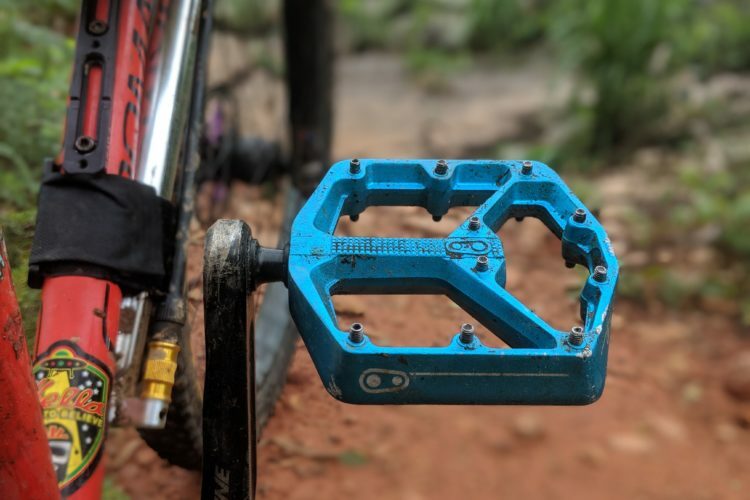 Five flat pedals for mountain biking, thrown down and reviewed on the trail. 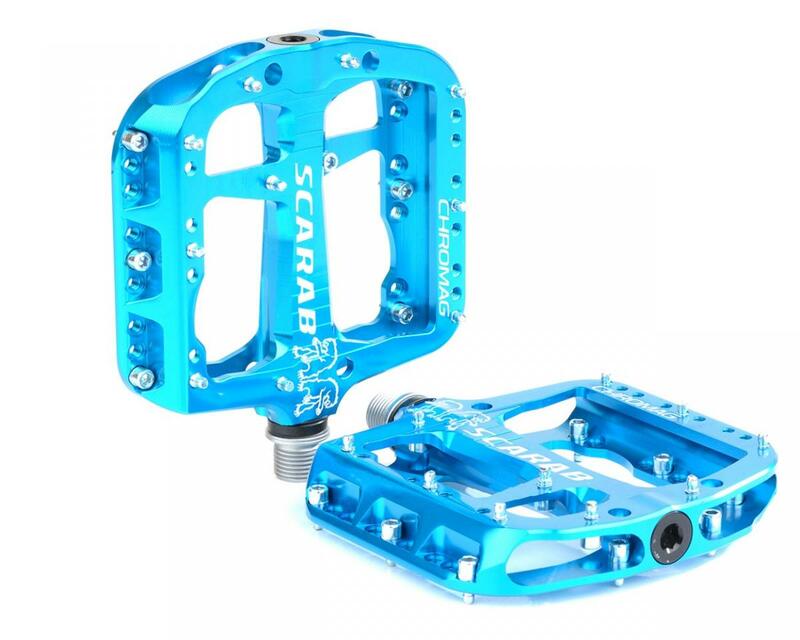 Chromag Scarab 0.00 out of 5 based on 0 ratings. 0 user reviews.